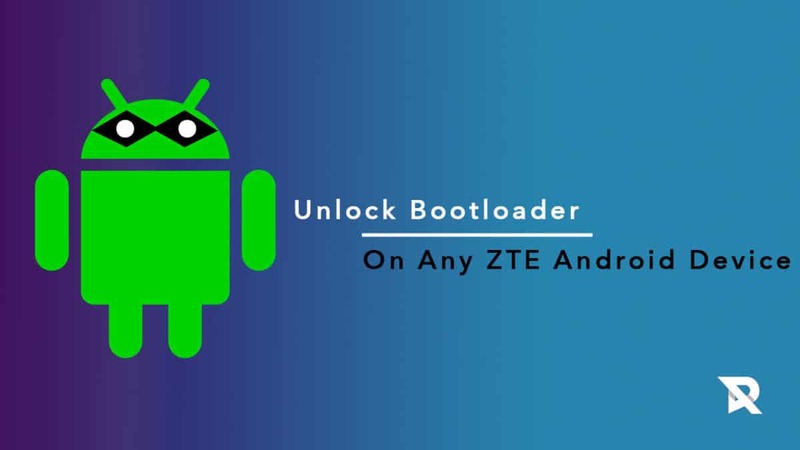 Here we are sharing a simple and easy guide to Unlock Bootloader on Any ZTE Android Device: If you are an owner of any ZTE Android device, you can do much more with your smartphone than what it currently offers. For that, you have to unlock the bootloader, root your device and install custom Android OS. Unlocking the bootloader is slightly risky as a misstep can ruin your device. Furthermore, it also means that your warranty will become void if your device still has a warranty period. Most of the smartphones come with locked bootloader due to security reasons. The process of unlocking the bootloader is different for different devices and the following is a complete step by step guide on how to unlock the bootloader for any ZTE Android device. 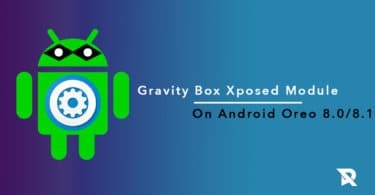 If you want to get root access on your device or want to install a custom recovery, ROMs, Kernel & MODs then you have to unlock the bootloader of the android device first.After Unlocking the bootloader, you can Flash modified system, boot, kernel, custom recovery(TWRP/CWM) or other .img files on your device. You can install a custom recovery like TWRP. You can root your device and install various apps that need root permission. 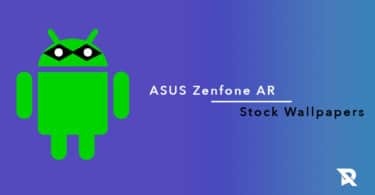 You can install custom ROMs with latest Android OS and unique features. You can install new themes on your device. You can block ads and install tons of mods. Take a full backup of your device data because the process will wipe out everything from your device. Make sure you have the latest ZTE USB driver installed on your computer. You should have ADB and Fastboot installed on your computer. There must be at least 50% charge on your device so that there is no accidental shutdown. Step 2. Connect your ZTE device to your computer via USB cable. Step 3. Go to the folder where ADB and Fastboot are installed and open command prompt by pressing Shift key and Right-clicking on the empty space and selecting the option from the drop down. Step 4. You have to execute the following command on the command prompt. You might see a prompt on your device like “Allow USB Debugging”. Choose the option ‘Always Allow From This Computer’. Step 5. Execute the following commands to reboot your device in bootloader mode. Step 6. Once your device reboots in the bootloader mode, type the following to check if Fastboot drivers are working correctly. You will get a list where your device must be listed. If not, there is a problem. Step 7. If you see your device in the list, execute the following and it will wipe out everything and your device’s bootloader will be unlocked. Wait for a few seconds to let your device reboot properly and then disconnect it from the computer and there we go, your device’s bootloader is unlocked.